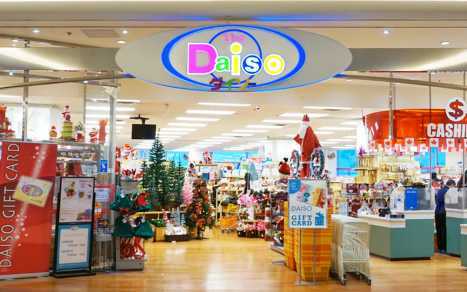 Canada's largest Japanese retail store with over 45,000 types of products and almost all priced at $2.00 CAD.Daiso is a unique combination of dollar and convenient store, carrying over 100,000 types of high-quality stylish household and lifestyle products at unbeatable prices. 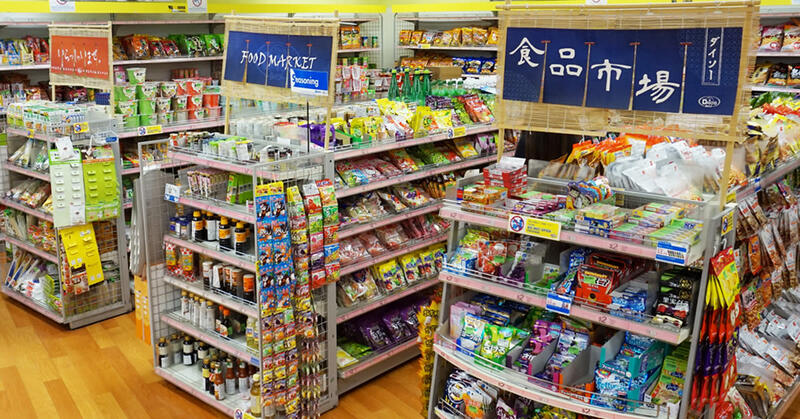 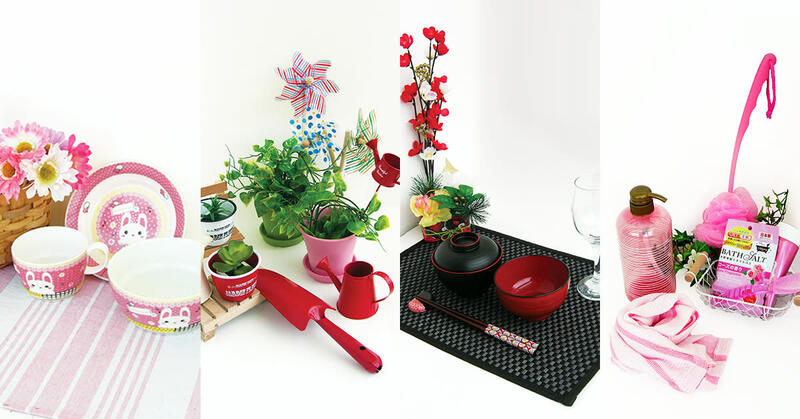 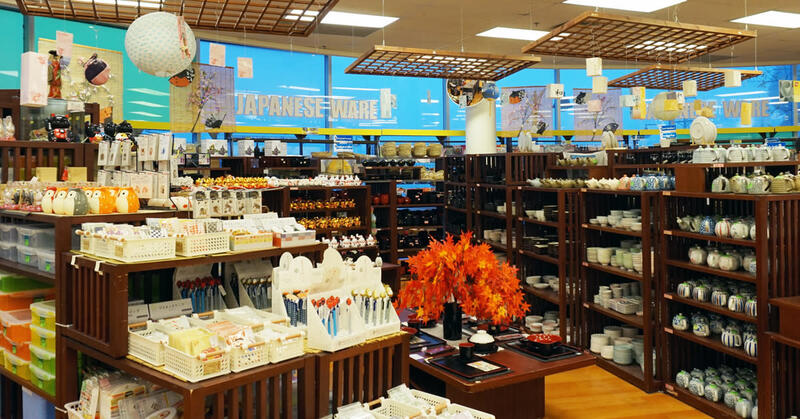 Headquartered in Japan, Daiso has over 3000 stores across 24 countries. 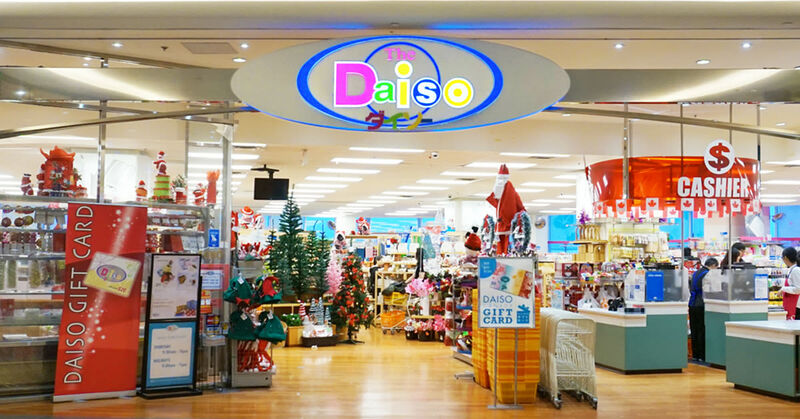 Daiso Canada is the first and only Daiso store in Canada - a two story store over 25,000 sq. 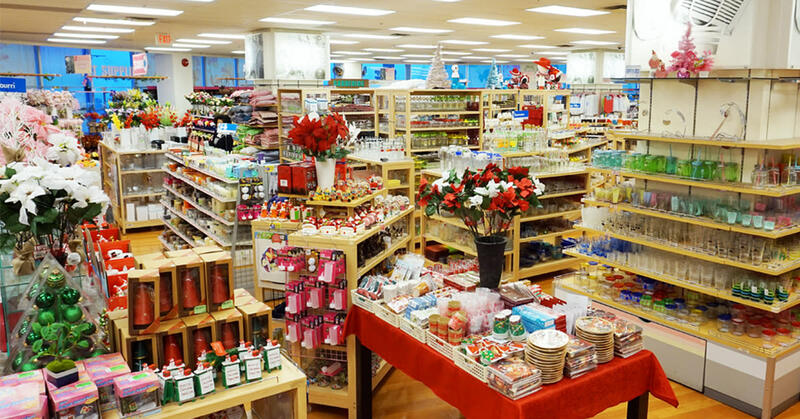 ft at Aberdeen Centre.